This may have been covered in the past but my pain is fresh and I want to know if anyone has a solution. So I just had HughesNet installed yesterday and to my unpleasant surprise (after spending 2.5 hours on the phone with D-Link camera support) I've been told that HughesNet will not support a cloud based remote access camera. I took things a step further and called HughesNet tech support and a manager confirmed that there are no cameras/configurations that will make that happen. Needless to say, I'm ill. I've read some about working things via IPv6 vs v4 but I'm not too clear on how to pull that off. Has anyone found a decent camera and a work around to this? If it matters, I'm using the HT200W router modem. I'm not super tech savvy so if you have a solution, I'll need a far amount of detail. Thanks! About the only one's that work are P2P based ones, and the Nest cameras, why your D-Link camera wouldn't work is beyond me, as most cloud based services should work since it's not a direct remote access. Be aware, streaming video footage to the cloud will consume a good chunk of your data. Can you or anyone confirm if you can look at the Nest camera remotely at a live feed with HN? Is it possible to configure minimal uploads to the cloud? I use my system to keep a check on my animals when I'm away and I would think someone has figured out a good workaround. Hrm, the NEST cameras don't have any way to setup specific time-slots, they will stream as long as they are connected. BUT~~~ According to the article at the link below, you can adjust the resolution at which certain cameras/service plans through them will stream at. Looks like they support 360p, which would save a good chunk of data instead of streaming at 720p. After that, since it still streams 24/7 to the cloud AFAIK, and uses Wifi to connect, you may be able to setup an "Access Time" of sorts in your router, to disable the wifi connection at time periods that you know you would never use the camera. That would help save some data. Hopefully a NEST/Dropcam user comes by and can give better insight. I just wanted to update the community regarding my issue connecting to a camera via HughesNet. After a bunch of reading, I picked up an Arlo Pro two camera system. I'm up and running and I must say, the setup was much easier than expected. No special steps, just follow the instructions. You can view remotely and you have a free 1GB 7 day rolling cloud storage. I've set my motion detections so that the cameras are armed at night and when I choose to check up on things. I'm going to keep a close eye on data usage and adjust accordingly. 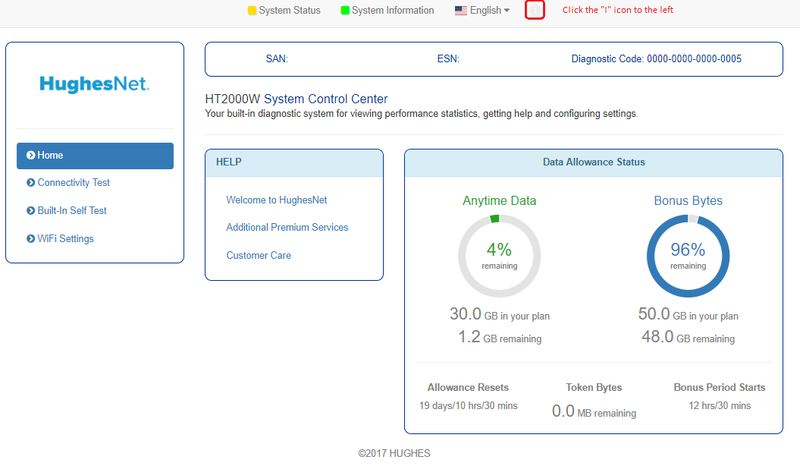 I hope this helps others and possibly tech support at HughesNet considering they stated it was not possible. Thanks for posting. This will definitely help us and other users in the future. Please continue to keep the community updated on your system performance and data usage. I wanted to post a work around to the security camera/non public ip problem that so many have. After soooo much reading I stumbled on a solution for my needs that is very simple. I should add it may not meet everyone's needs but it worked for me. I stumbled on an android app that allows one to remotely control a cell phone. You do not need a phone active with a carrier only the wifi (will also work over a cell signal) portion of the phone. You have a complete screen view of the phone from your PC. That gives you both front and rear camera options as well as video. All phone functions are available. One can set it in front of your security camera monitor as well as seeing the opposing view. Very light on data and not an issue as HD streaming is. AIRDROID is the app - no affiliation. Works pefect for me. When my wife upgraded her phone I now use the old one with the app. Your phone sleeps as normal and wakes up when you run the app. 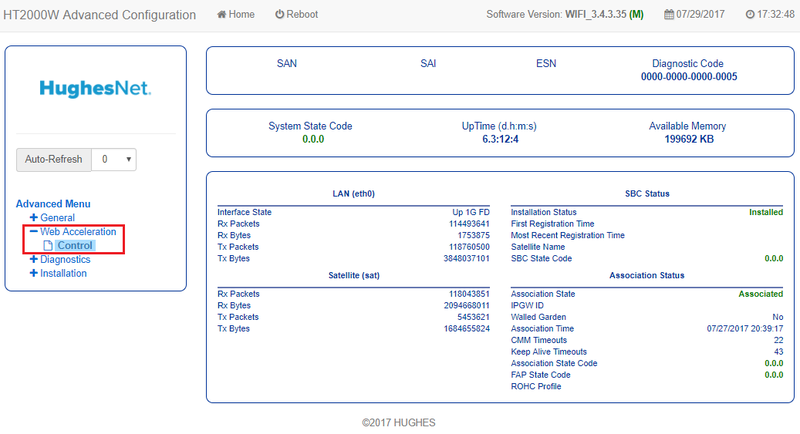 I just signed up for Hughes Net last week and I was also told by customer service that the reason I can't connect to my camera (Flir FX which is Cloud Based but only one when I leave and noise is made by my dogs) is because Hughes Net doesn't support this kind of device because they require a Static Ip address. This information totally confused me as I was previously running this camera off my Boost Mobile Hot Spot before what I thought was upgrading to Hughes Net? Do I really have to cancel my service and go back to a Hot Spot in order to keep my camera up and running. Please Help! What resolution are you trying to stream your camera in? 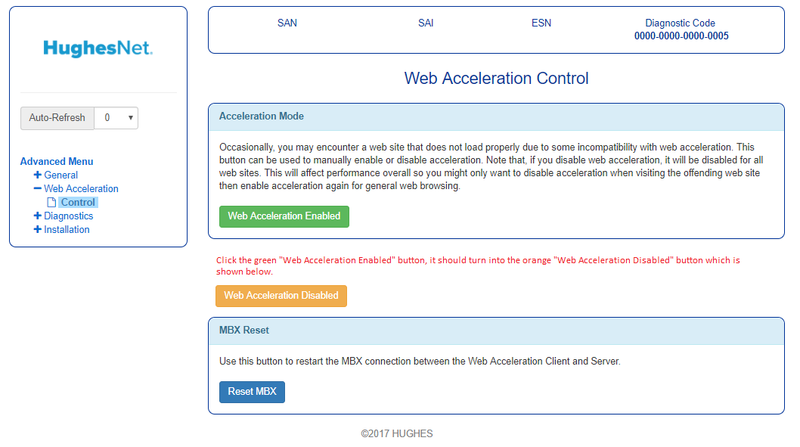 Also, you might want to try disabling Web-Acceleration as a last final step to see if that helps. I didn't find this earlier, because I'm not having any problems. I was just looking to see if there was a recommended or better camera for satellite and found this. We've been using DLink on a Gen 3 since July of 2016. Our only issue was when DLink pushed firmware updates about a year ago (we had to switch to static ip's vs dhcp internally then all good again). Intermittently the mydlink app won't see one camera, then a few minutes later it is there. Usually it works fine. I put a Raspberry Pi on site, running VNC (free). I use the mydlink app 99% of the time, and the VNC has never had any issues when the app does. We record locally, and do not stream the data unless we are actively viewing. Uses very little data.